9789811002236 | Springer Verlag, December 7, 2017, cover price $119.00 | About this edition: This book presents the innovative work done by a group of researchers focusing on classroom-based innovations to enable sustained knowledge building among students. 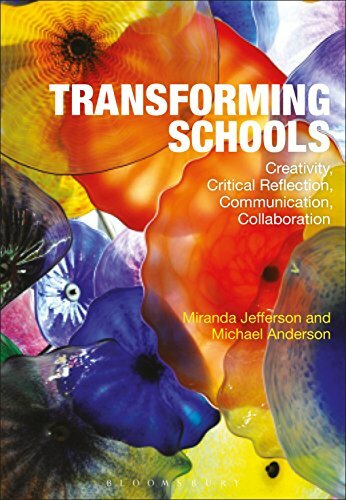 9781474232630 | Bloomsbury USA Academic, February 9, 2017, cover price $128.00 | About this edition: Transforming Schools demonstrates how transformation is no longer an option in teaching and learning - it has become a necessity. 9781474232623 | Reprint edition (Bloomsbury USA Academic, February 9, 2017), cover price $39.95 | About this edition: Transforming Schools demonstrates how transformation is no longer an option in teaching and learning - it has become a necessity. 9781138846326 | Routledge, February 8, 2017, cover price $160.00 | About this edition: This book explores the rhetorical turn as a major perspective for education, and introduces ânewâ rhetoric as a theoretical, methodological and practical framework within educational studies. 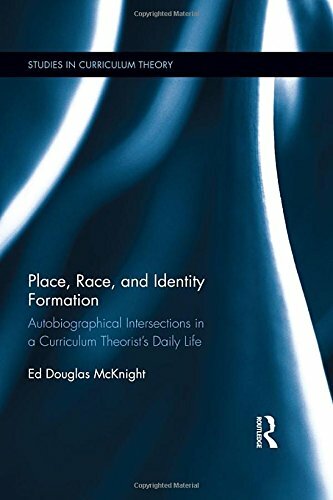 9781138782655 | Routledge, January 1, 2017, cover price $160.00 | About this edition: In this work of curriculum theory, Ed Douglas McKnight addresses and explores the intersections between place (with specific discussion of Kincheloe’s and Pinar’s conceptualization of place and identity) and race (specifically Winthrop Jordan’s historical analysis of race as an Anglo-European construction that became the foundation of a white mythos). 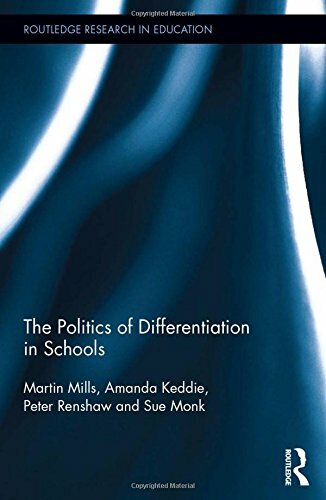 9781138797246 | Routledge, December 26, 2016, cover price $160.00 | About this edition: In many English-speaking countries, teachers are encouraged to differentiate their classrooms, and in some cases, through various policy mechanisms. 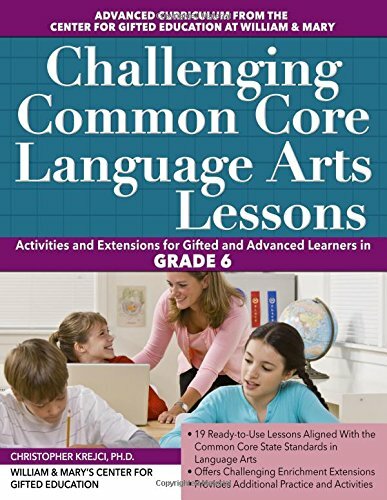 9781618216052 | Prufrock Pr, December 15, 2016, cover price $39.95 | About this edition: This book, from the Center for Gifted Education at William & Mary, provides gifted and advanced learners challenging activities to master and engage with the Common Core State Standards for English Language Arts through four mini units. 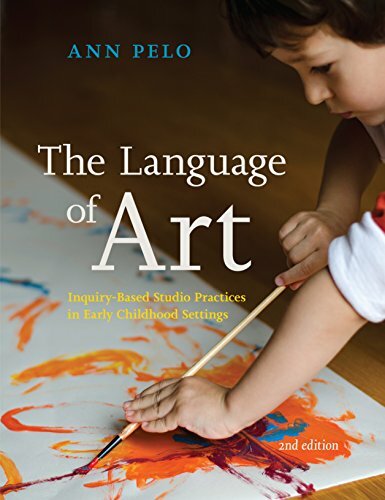 9781605544571 | 2 edition (Redleaf Pr, December 13, 2016), cover price $39.95 | About this edition: Typical art resources for teachers offer discrete art activities, but these don't carry children or teachers into the practice of using the languages of art. 9781929610990 | 1 edition (Redleaf Pr, June 1, 2007), cover price $29.95 | About this edition: Incorporate inquiry-based practices into your early childhood classroom or family child care program. 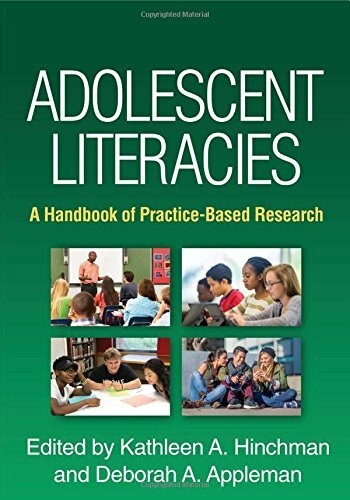 9781462527670 | Guilford Pubn, December 5, 2016, cover price $85.00 | About this edition: Showcasing cutting-edge findings on adolescent literacy teaching and learning, this unique handbook is grounded in the realities of students' daily lives. 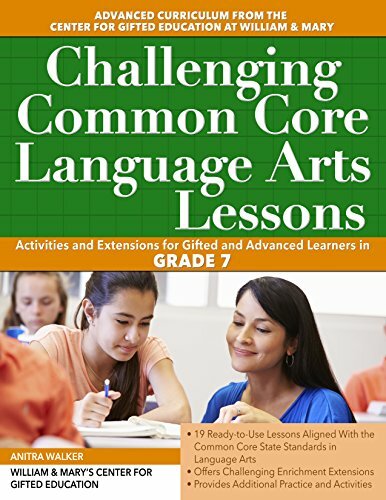 9781618216038 | Prufrock Pr, December 1, 2016, cover price $39.95 | About this edition: This activity book, from the Center for Gifted Education at William & Mary, provides gifted and advanced learners challenging activities to master and engage with the Common Core State Standards for English Language Arts through four mini units. 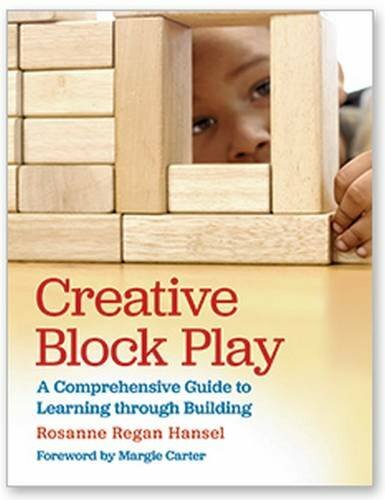 9781605544458 | Com edition (Redleaf Pr, November 15, 2016), cover price $39.95 | About this edition: Creative Block Play covers everything you need to encourage a child's development in a variety of domains through block play. 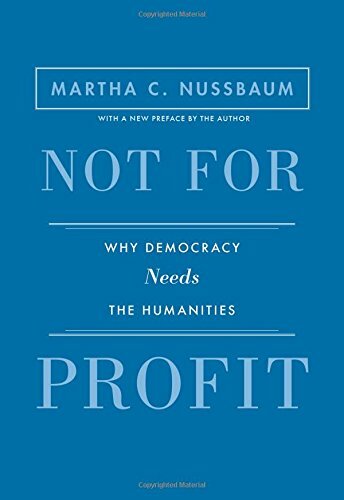 9780691140643 | Princeton Univ Pr, April 12, 2010, cover price $22.95 | About this edition: In this short and powerful book, celebrated philosopher Martha Nussbaum makes a passionate case for the importance of the liberal arts at all levels of education. 9780691173320 | Rev upd edition (Princeton Univ Pr, November 1, 2016), cover price $16.95 | About this edition: In this short and powerful book, celebrated philosopher Martha Nussbaum makes a passionate case for the importance of the liberal arts at all levels of education. 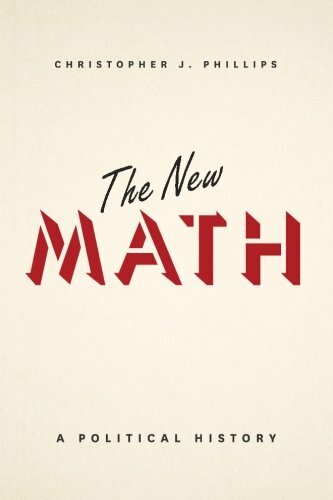 9780691154480 | Reprint edition (Princeton Univ Pr, March 5, 2012), cover price $15.95 | About this edition: In this short and powerful book, celebrated philosopher Martha Nussbaum makes a passionate case for the importance of the liberal arts at all levels of education. Design thinking is a method of problem-solving that relies on a complex set of skills, processes and mindsets that help people generate novel solutions to problems. Taking Design Thinking to School: How the Technology of Design Can Transform Teachers, Learners, and Classrooms uses an action-oriented approach to reframing K-12 teaching and learning, examining interventions that open up dialogue about when and where learning, growth, and empowerment can be triggered. While design thinking projects make engineering, design, and technology fluency more tangible and personal for a broad range of young learners, their embrace of ambiguity and failure as growth opportunities often clash with institutional values and structures. Through a series of in-depth case studies that honor and explore such tensions, the authors demonstrate that design thinking provides students with the agency and compassion that is necessary for doing creative and collaborative work, both in and out of the classroom. A vital resource for education researchers, practitioners, and policymakers, Taking Design Thinking to School brings together some of the most innovative work in design pedagogy. 9781138100992 | Routledge, October 31, 2016, cover price $155.00 | About this edition: Design thinking is a method of problem-solving that relies on a complex set of skills, processes and mindsets that help people generate novel solutions to problems. 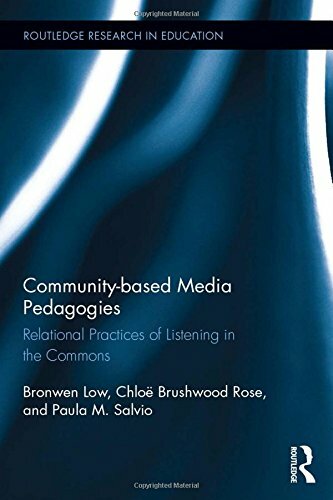 9781138899520 | Routledge, November 1, 2016, cover price $160.00 | About this edition: Participatory media is a tool for individual and community education and development, allowing students to express and share their ideas and opinions, and to contribute to the production of the commons. 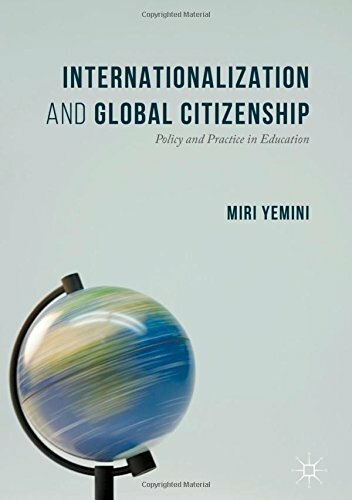 9783319389387 | Palgrave Macmillan, October 22, 2016, cover price $100.00 | About this edition: This book examines the integration of the international, global, and intercultural dimensions in contemporary education systems. 9781138947047 | Routledge, September 20, 2016, cover price $160.00 | About this edition: Vocationalism in Further and Higher Education presents a collection of research-based papers on the âEnglish modelâ of vocationalism and higher education. 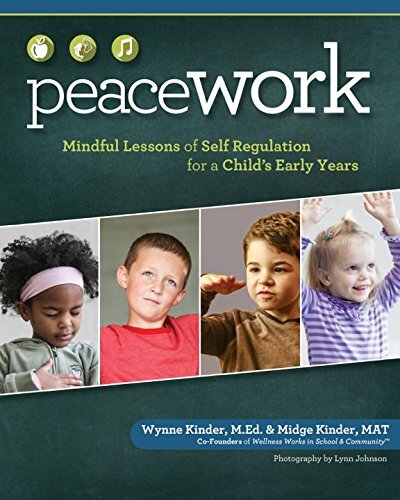 9781940611075 | Spring House Pr, October 1, 2016, cover price $24.95 | About this edition: Peace Work: Mindful Lessons of Self Regulation for a Child's Early Years is the six-lesson curriculum from Wellness Works in Schools, an innovative school-based program that teaches mindfulness skills to students to help them handle life's challenges. 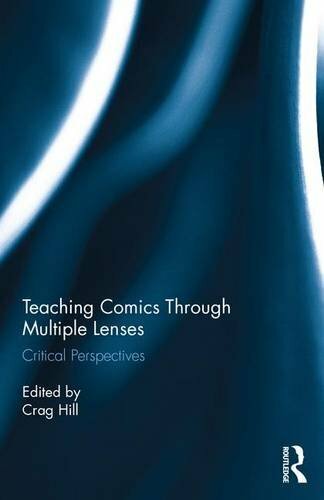 9781138649903 | Routledge, September 13, 2016, cover price $160.00 | About this edition: Building off the argument that comics succeed as literatureârich, complex narratives filled with compelling characters interrogating the thought-provoking issues of our timeâthis book argues that comics are an expressive medium whose moves (structural and aesthetic) may be shared by literature, the visual arts, and film, but beyond this are a unique art form possessing qualities these other mediums do not. 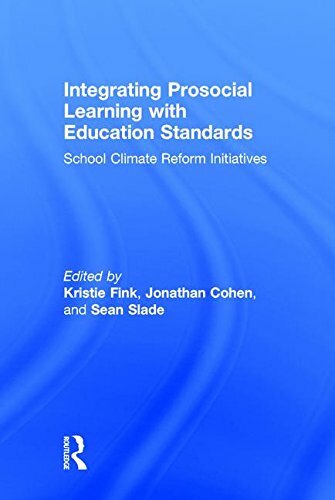 9781138679139 | Routledge, September 19, 2016, cover price $155.00 | About this edition: Integrating Prosocial Learning with Education Standards demonstrates how to meet educational standards that privilege cognitive aspects of learning while also advancing prosocial or Whole Child efforts (e.
9781138679146 | Reprint edition (Routledge, September 19, 2016), cover price $39.95 | About this edition: Integrating Prosocial Learning with Education Standards demonstrates how to meet educational standards that privilege cognitive aspects of learning while also advancing prosocial or Whole Child efforts (e.
9780226184968 | Univ of Chicago Pr, December 4, 2014, cover price $45.00 | About this edition: An era of sweeping cultural change in America, the postwar years saw the rise of beatniks and hippies, the birth of feminism, and the release of the first video game. 9780226421490 | Reprint edition (Univ of Chicago Pr, November 23, 2016), cover price $17.00 | About this edition: An era of sweeping cultural change in America, the postwar years saw the rise of beatniks and hippies, the birth of feminism, and the release of the first video game. 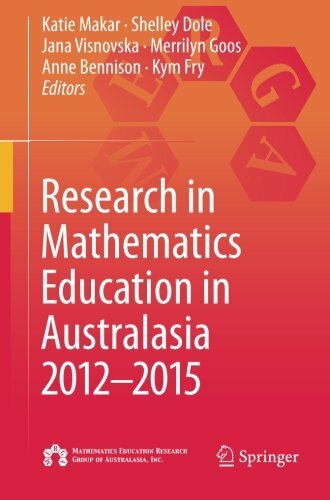 9789811014178 | Springer Verlag, June 28, 2016, cover price $119.00 | About this edition: With the ninth edition of the four-yearly review of mathematics education research in Australasia, the Mathematics Education Research Group of Australasia (MERGA) discusses the Australasian research in mathematics education in the four years from 2012-2015. 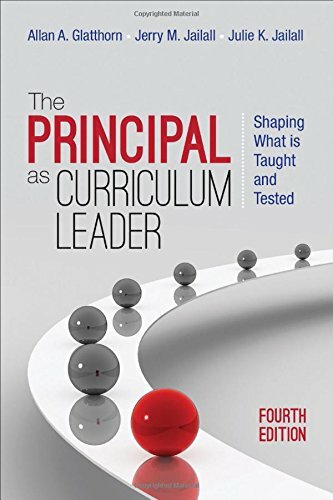 9781483353111 | 4 reprint edition (Corwin Pr, September 20, 2016), cover price $29.00 | About this edition: Your best resource for curriculum leadership post-NCLB and beyond! 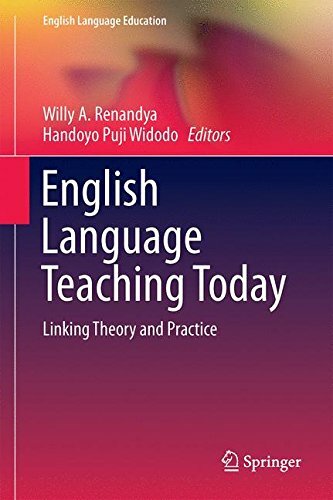 9783319388328 | Springer Verlag, July 31, 2016, cover price $99.99 | About this edition: English Language Teaching Today: Linking Theory and Practice provides an up-to-date account of current principles and practices for teaching English in the world today. 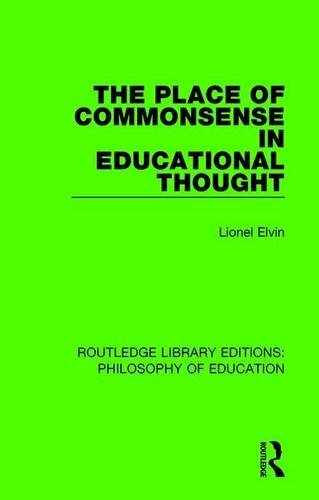 9781138694361 | Routledge, September 15, 2016, cover price $125.00 | About this edition: Throughout the course of his career Lionel Elvin has worked closely with experts in many different areas of the educational field and has found that in coming to conclusions about either theory or practical policy, commonsense is indispensable.